Meghalaya is located in one of the most beautiful places in India. Regardless of the modern technology, the aura of the place remains pleasant with sun kissed weather and cloudy skies. It is blessed with tropical, semi-tropical and temperate climates, it has a perfect ambiance for a variety of horticultural crops to grow. This special factor is reflected in the extensive cultivation of orange, pineapple, turmeric, ginger and other indigenous fruits and vegetables in the state. 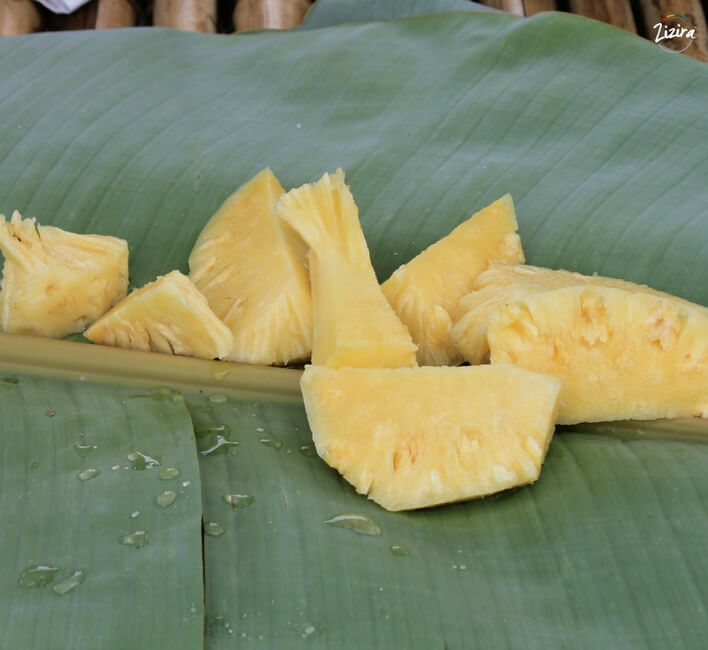 Among these fruits, the pineapple fruit, scientifically called Ananas comosus, is abundantly grown in various parts of Meghalaya, specially in Ribhoi District. 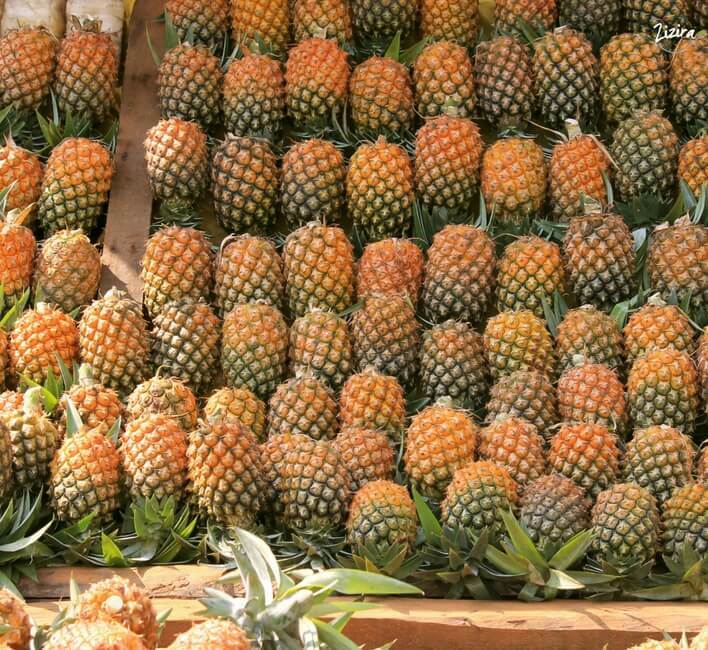 The West Garo Hills District in Meghalaya ranks second in pineapple production. In the West Garo Hills district of Meghalaya, the Garo tribe is a predominant tribal community. Besides that, other tribes like the Hajong, Koch, Rabha. 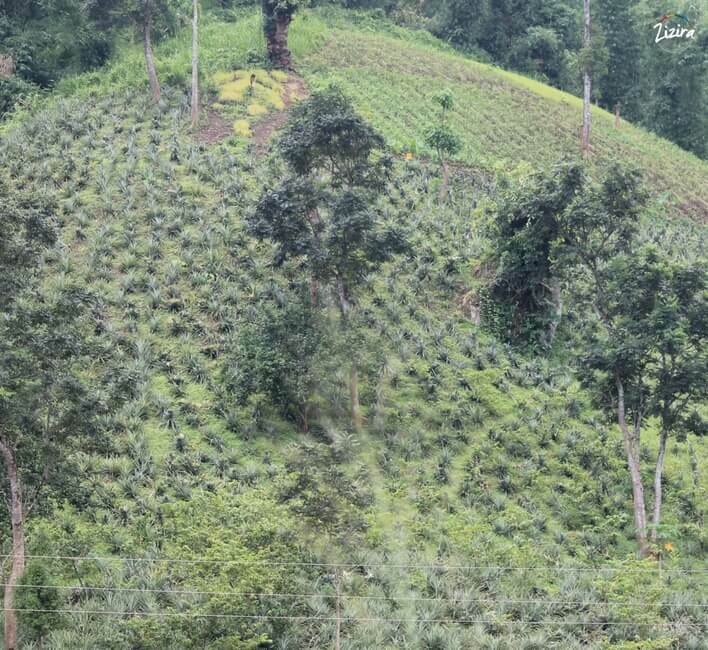 Although, the state has large areas of land under pineapple cultivation, the productivity is comparatively low, due to lack of production technologies. Another reason, which may be the cause, is that the farmers from Meghalaya are traditional and continue to practice age-old methods of farming. 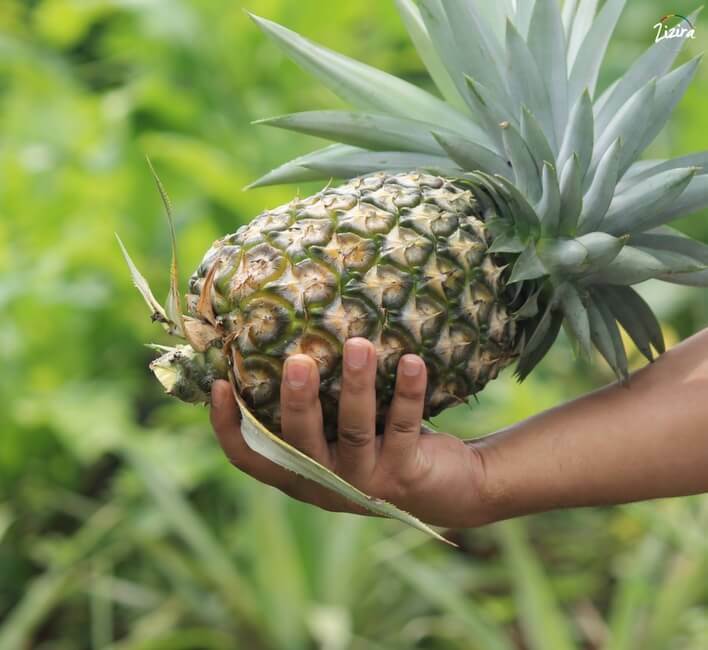 New paradigms of farming may be required for traditional famers of Meghalaya to solve the problems related to the production of pineapple and marketing their produce. And adoption of such recommended farming methods and related technologies may help in increasing the production of pineapple in Meghalaya. This is one reason why, a study was conducted on 100 pineapple farmers in 20 villages of West Garo Hills district of Meghalaya. It was also conducted to account for the development of socio-economic and psychological characteristics of the pineapple farmers towards pineapple production technology. To find out the extent of adoption of pineapple production technology by the pineapple growers in West Garo Hills district of Meghalaya. To assess the relationship between socio-economic and psychological characteristics of the tribal farmers with the adoption of pineapple production technology. An exploratory study was conducted in the West Garo hills district of Meghalaya. This district is one of the major producers of pineapple in the state. 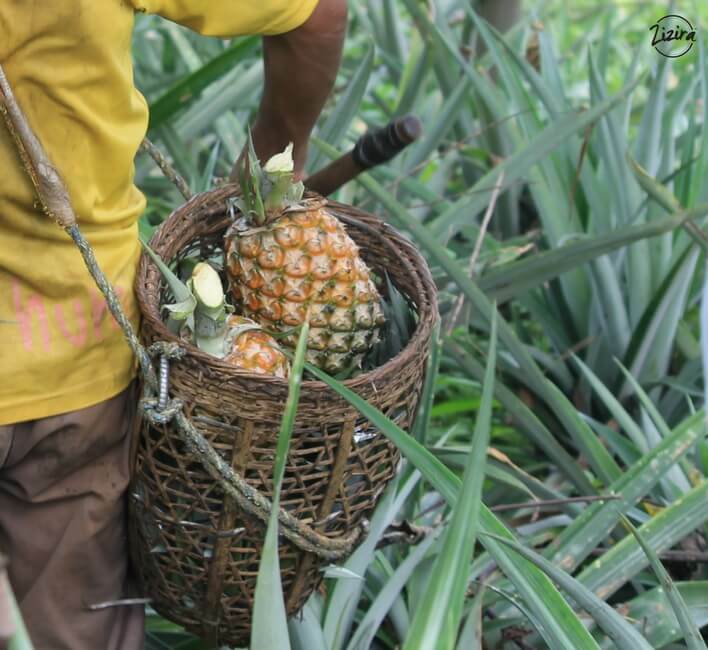 The method of purposeful pineapple sampling method was practiced in 4 selected blocks namely Rongram, Betasing, Dadenggre and Selsella. Out of these 4 blocks Rongram and Dadenggre were selected via simple random sampling method. Then 10 villages each were further selected from these two blocks, through simple random sampling method. Thus, 20 villages were selected particularly for the study. From a huge list of pineapple farmers, 100 of them were selected as sample responders via simple random sampling method. From a huge list of pineapple farmers, 100 of them were selected as sample responders via simple random sampling method. After this thorough pilot study was conducted, semi-structured interviews were scheduled during the months of February and June 2013. These respondents were then interviewed to find out and understand how they felt about undertaking a modern method of pineapple cultivation in their fields. The data that was obtained from each interview were analyzed thoroughly using a descriptive statistical tool. The adoption of pineapple production technology was measured using the help of Adoption Index that was developed by Rahim in the year 1961. This formula developed by Rahim covered and conceived the four stages of the adoption process for measuring adoption assigned at each point. The final scores that were obtained in different practices were added up and expressed in term of percentage of the possible total scores. This is the formula that was used. Here are the results that were obtained: the average level of adoption among the pineapple farmers were found to be 36.78% with the standard deviation of 6.62. Consequently, it indicates that the pineapple farmers of West Garo Hills still desire to follow traditional practices of farming. Which is also why adopting modern or scientific method of farming is comparatively low. However, it is evident that the socio-economic factors such as the size of land holding, area under pineapple cultivation and annual income of the pineapple farmers will affect their decision on adopting new pineapple production technology. Other factors – like whether a farmer is production oriented, market oriented, risk oriented, innovation prone, economically motivated etc. and the overall the attitude of the farmer – influence the decision to try new techniques. The findings of the study suggested that there is a good scope of enhancing pineapple cultivation in the district of West Garo Hills. Such a move could provide opportunities and generative income and employment at the farm level. 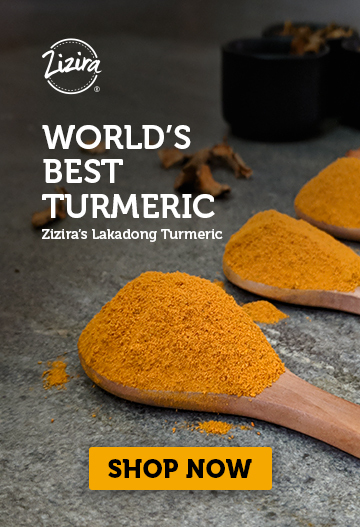 We at Zizira believe in all things natural. We may not have a direct impact on the increase in the production of pineapples in the state, but we are helping promote traditional farmers and their produce by sourcing it directly from them. We are doing this by creating unique products made from the finest pineapple fruits of Meghalaya. You can buy it directly from our store at Amazon.in. Can Meghalaya’s Mission Organic Trigger a Boost in Natural Farming?